Exercise Bike Tools supplied by Krislynn Cycle and Fitness. 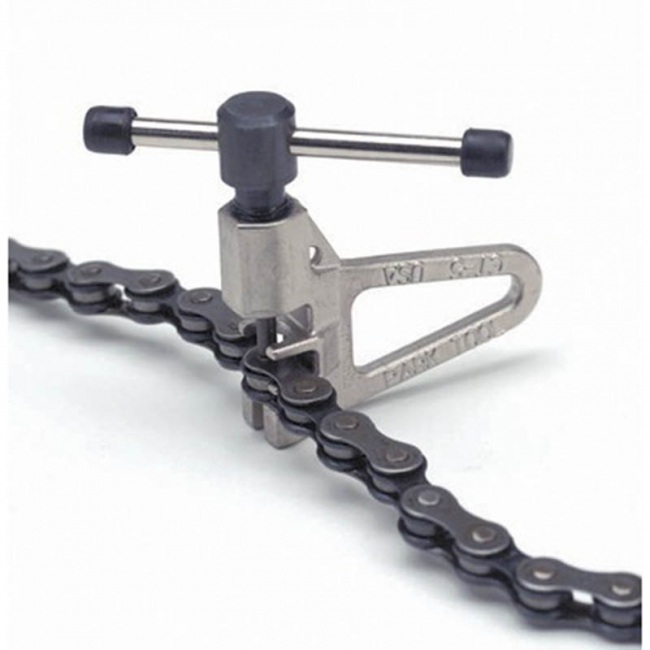 The fine thread, special ?V?- shaped handle, and super strong replaceable pin make chain removal and installation a breeze. The CT-5 works on any derailleur chain and has a ?shelf? for loosening tight links. At only 77 grams, it?s the perfect take-along chain tool. If you're going to buy a specialized tool, you might as well get one that will last.